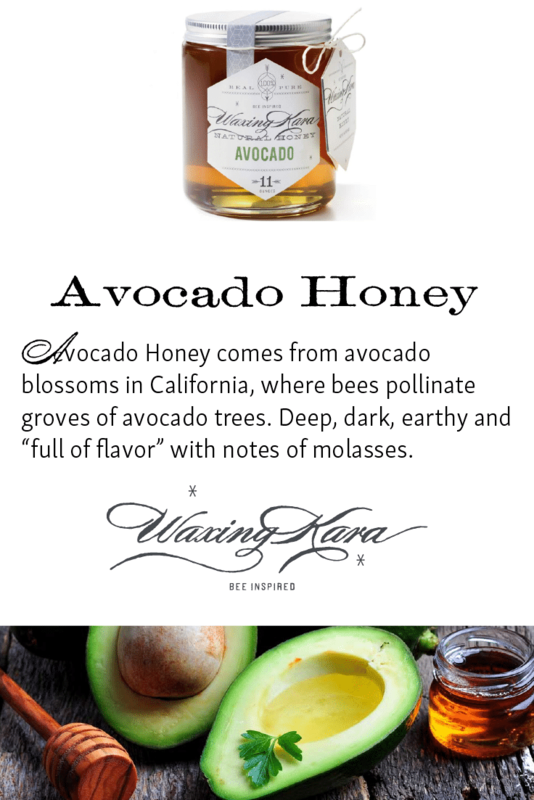 Avocado Honey is sourced from California, where bees pollinate groves of avocado trees. Deep, dark, earthy and “full of flavor” with notes of molasses best describes this special honey. It’s raw, pure, and Star K Certified Kosher. Available in a limited supply. 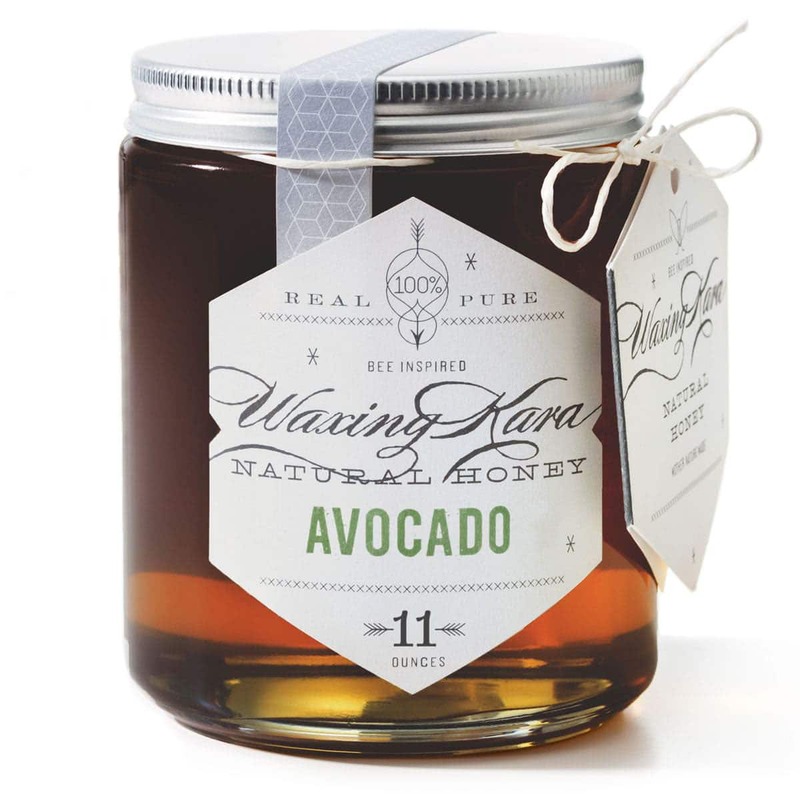 Avocado Honey hails from California, where hives pollinate groves of every millennial’s favorite fruit. It reminds us a little of Bamboo and Buckwheat honey in that it’s dark and rich, although it has a milder, sweeter flavor. Perfect on top of pancakes or in autumn baked goods. It’s also terrific in marinades for poultry or pork. 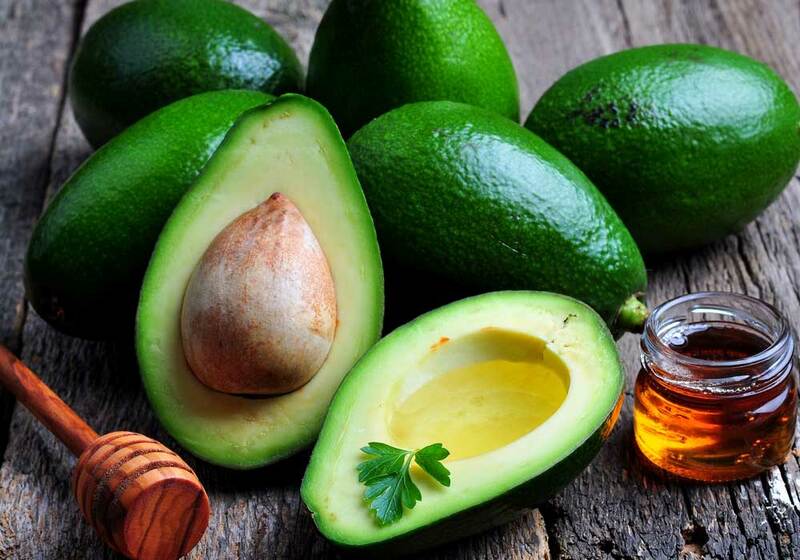 Try it in our green avocado honey smoothie!